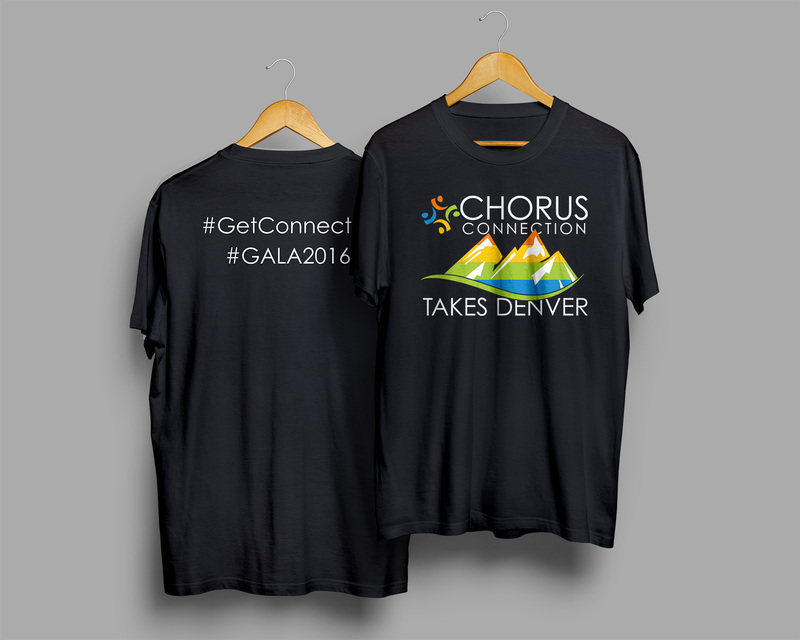 Chorus Connection needed merchandise to hand out at specific events where choirs would be gathering. 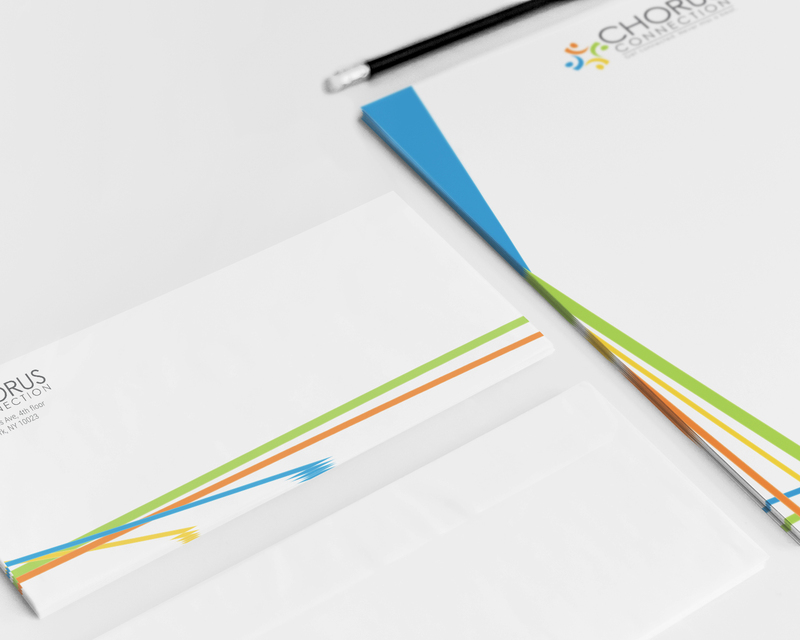 The goal of the products is to increase brand awareness and drive people to visit the website to see what Chorus Connection is all about. 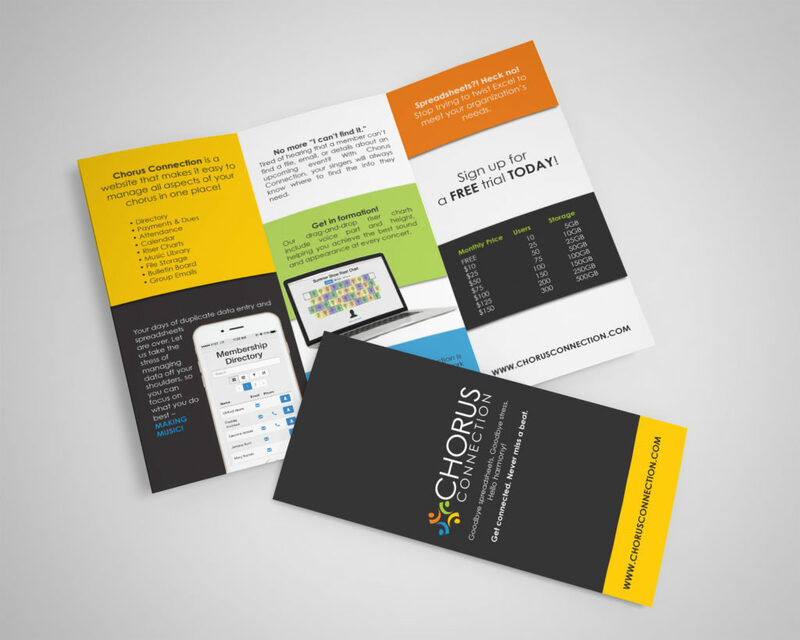 From the brochure to the swag, we employed graphic design and copywriting, utilizing the brand standards of Chorus Connection to captivate the attention of their potential clients.